Hosted by the Bellport Bay Sailing Foundation and Bellport Bay Yacht Club in Bellport, New York, this inaugural Great South Bay Yacht Racing Association event honors the memory of John W. Everitt, a Past Commodore of BBYC and former President of the BBSF who loved being on the water and whose true passion was always one-design racing. This clinic is an opportunity for Club 420, Optimist and Laser sailors to have access to high level coaching and elite competition in each class. 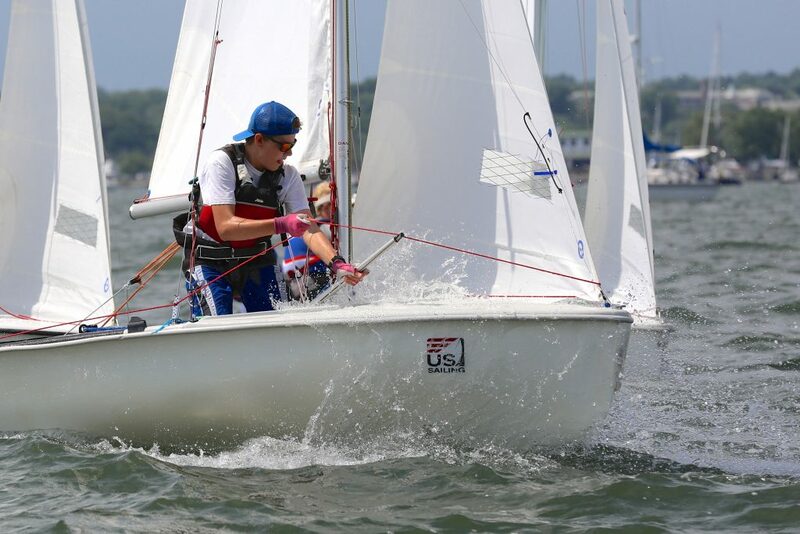 Combining instruction by some of the top ICSA college coaches from around the country with the excellent sailing conditions of Long Island’s Great South Bay, this will be a great weekend.